Home Forums General News Tomb of Sargeras 3/9 Mythic - Triple Kill! Tomb of Sargeras 3/9 Mythic - Triple Kill! Now things start to get serious! 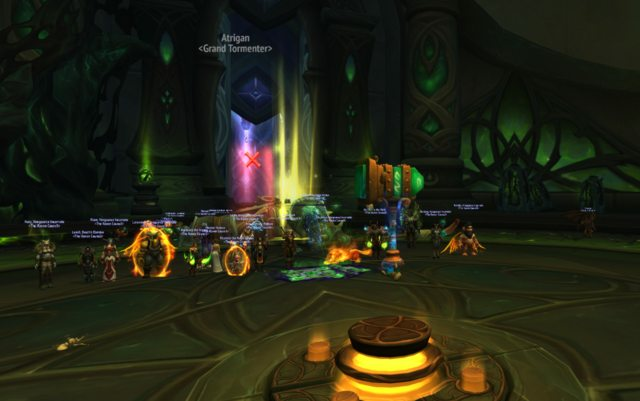 Re: Tomb of Sargeras 3/9 Mythic - Triple Kill!